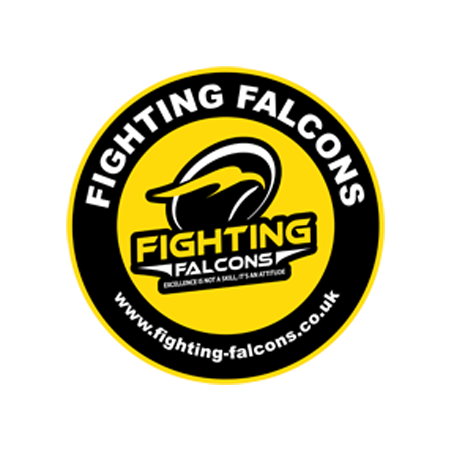 Book on an Activity Day with Team Falcons and give your child a positive life experience. Activity days at our martial arts centre are more than just dropping the kids off at a fun zone and letting them go crazy for hours. Our parties are fun and structured events that kids brag about for months after they’ve ended. Our activity days start at 9am and finish at 4pm. It is a day of structured activities including martial arts, fitness, games, movies, xbox and NERF Wars. Activity days are scheduled events run during school half and end of term holiday periods. They are open to both club members and non-members alike. The day is most suitable for ages between 7 years and 12 years. The days includes a full buffet lunch of filled rolls, savouries and cakes freshly prepared and delivered that day by our sponsors The Village Bakery. Check out our Facebook page for scheduled events.